Overview: Extraction of captured British Soldiers [Based on the incident when my brother-in-law was ‘detained’ by Bosnian Serbs near Goražde ]. Situation: TWC is 5 Platoon B Coy RGBW based at Airport Camp [GRID] as part of the UNPROFOR Mission in the CHERNARUS Province in the Former Republic of NOVOGORA. 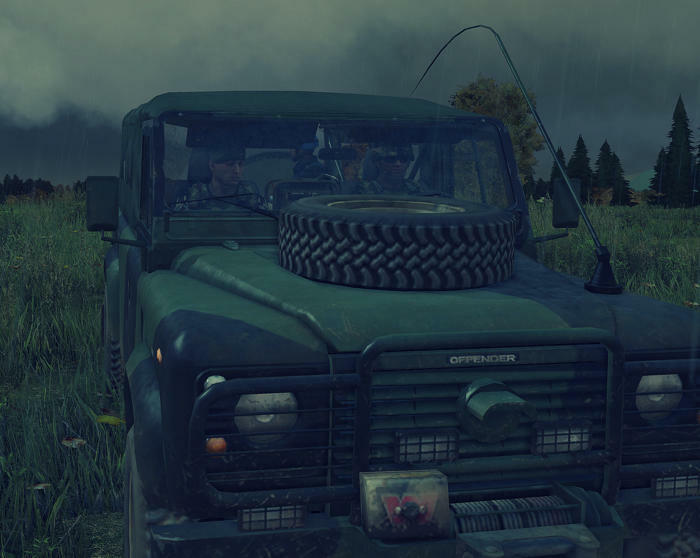 Armed hostile elements from the adjacent province of DEHURI have infiltrated CHERNARUS via the port of BEREZINO with the intention of ethnic cleansing. It is 0100 hours and your Coy HQ Radio Op has received this message from Bn HQ. Mission: Rescue the RSM, Driver, and Interpreter:We have lost contact with several friendly units. We are completely unsure of their situation, but certain civilians are willing to work with us. We are to use any tool at our disposal to find them. It can be assumed that captured friendlies would be moved to their base at Berenzino. Extract the RSM, Driver, and InterpreterOnce found or rescued we must extract any surviving members back to base or if convenient we can use the UN base in the area. Enemy Force:The enemy should be considered a symmetrical force, but we know that their communications are poor. They have been seen with BTRs, AT weapons, PKMs and AKs. There is also a possible report of a tank. They have also set up multiple roadblocks along along the route marked on your map. If you wish to succeed these should be avoided. Civilians have not had time to flee the area, but many have been being murdered by hostile forces. Finding evidence on war crimes will only help. Looks like their listening to some absolute bangers in that landrover. Their most likely just at the local rave.